Glammed By Tarin: Cara Box Loving! ITS HERRREEEEE! Does anyone remember that target add from last year? Any who it’s finally time for you guys to get to read the post that I have wanted to put up for a while, My Cara Box Swap! Last month I saw many bloggers raving about Cara box? In my head I was like what is this? Come to find out that Cara box is an amazing way to meet new bloggers and make great friends! Right away I was like I need to be part of this! 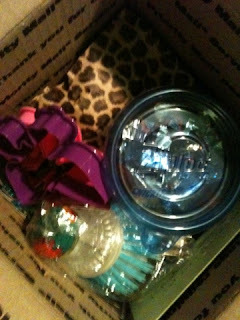 If you haven’t heard about Cara box yet and are wondering what it is let me explain it for ya! 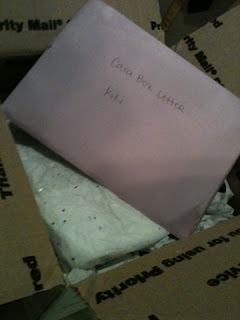 Cara Box is kind of like having a blogger pen pal! You get paired with another blogger and for that month you guys get to be besties! You follow each other’s blog, leave comments, get to know each other and at the end of the month you send each other a package full of goodies! Doesn’t that sound amazing? This month was my first month participating and boy am I happy that I did. First off I got paired with the beautiful, sweet and kind Callie from My Something New With You (here)! She is honestly a doll not to mention that her and her hubby are ADORABLE! I loved getting to know her and had such a good time picking out her goodies. Didn’t she bless me with great things! 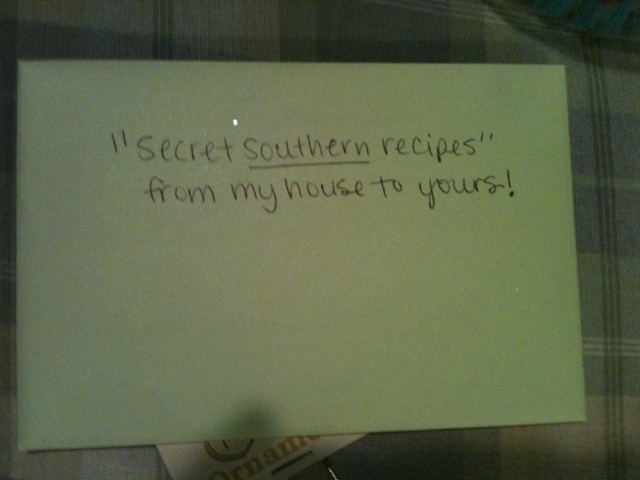 My favorite Part was the Secret Southern Recipes. Anyone who knows me knows that I have always wanted to be a southern belle, so those recipes made me day. Every time I cook them I will feel like a southern lady. Her card was so sweet and perfect for who I am, it showed all of the Greek goddesses. 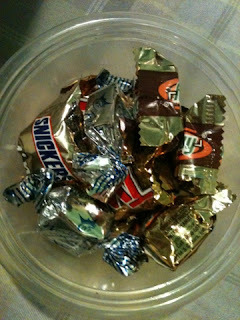 The chocolates where delicious even though I only got to eat two because I came home the following day and my wonderful husband had eaten the rest of them, HOW RUDE!!! 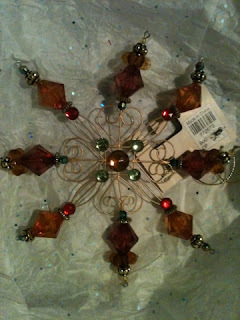 I love that she sent me an ornament we are both putting up our first Christmas tree this year so I can’t wait to see this gorgeous ornament hanging on our tree! 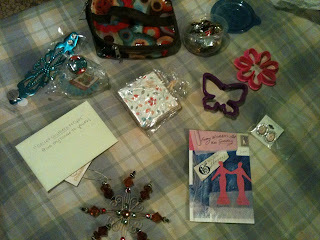 She also sent me some gorgeous bling, cute home goods and very sweet cute coasters! Wasn't I spoiled by her?! She is honestly the best! 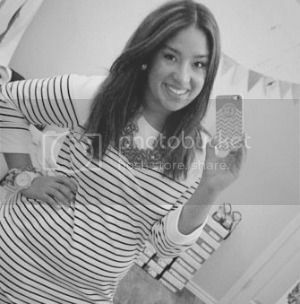 If you haven’t yet please check out her blog, I am sure you will love it. .
you are soo welcome girly!! glad you loved them!! happy cara box loving day! Do you have a blog? I cant seem to find it! Agreed! Such a fun way to get to know other bloggers and it is like a pen-pal/bestie for a month! How thoughtful sending those recipies. Thats a really good idea! Glad you were so blessed by the exchange. I was too! That is so awesome! And you got some fabulous things!! Yes i did thanks to my great partner! yumm, i love southern recipes! too bad they're secret. great box! Ornaments and candy! So awesome. Isn't Cara box the best?! looks like you got a good box! the cara box swap is seriously SO fun!! I can't wait til next month's swap! How fun!! Such a stinkin cute blog here just found you from thats comma with a k! just letting you know i grabbed your button finally! Sorry it took me so long to!! Have a great day lovely!! Designed by Katie @ Lady Like. Powered by Blogger.